It's crazy how something as simple as a pillow or flowers can totally change the look of a piece of furniture. 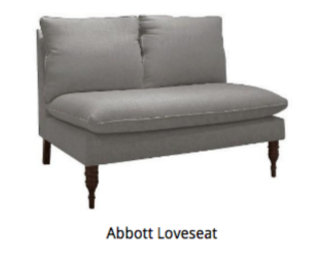 Below is our Bennett Chair and Keeler Ottoman styled differently but pretty and impactful both ways. Two options to rent love. Our Love Marquee Sign and Red Metal Hearts. Email hello@bashspecialty.com for availability. Garland works on industrial chairs too. Try this look on our Orchard, Clifton or Mozart Chairs. 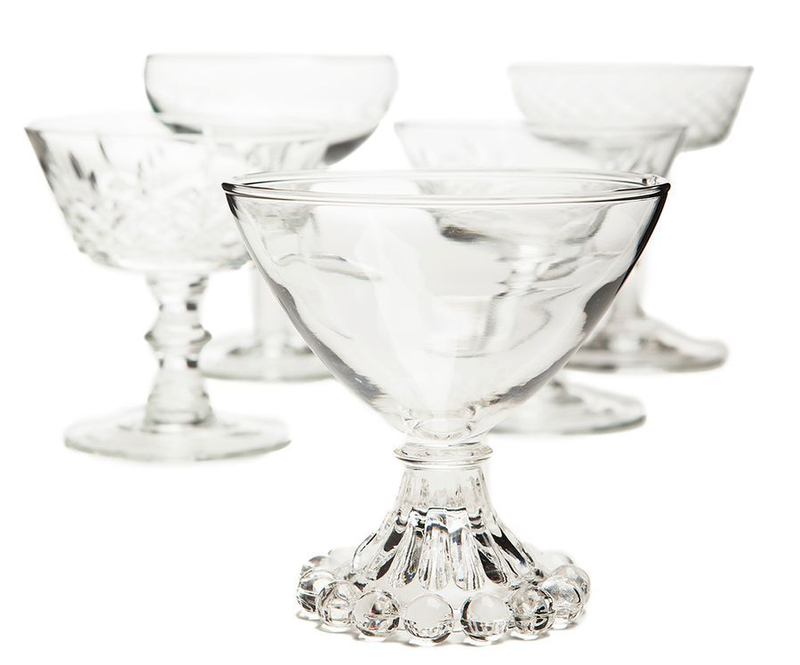 Did you know that Bash has 150 mix-matched champagne coupes you can rent for your event? 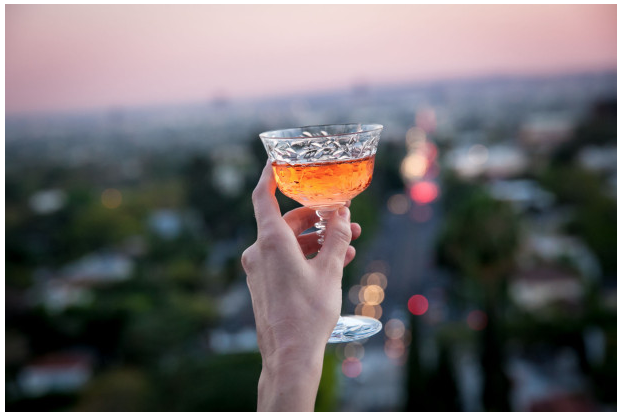 A glamorous, chic touch to your dinner party, cocktail party or wedding champagne toast. Drop me line to rent. Here's ours posing for the website. New idea: painted stumps. Love. Here are few of our pillows available for rent plus a sneak peak of our beautiful website images by Carte Studio! Email hello@bashspecialty.com to rent the Raskog cart. 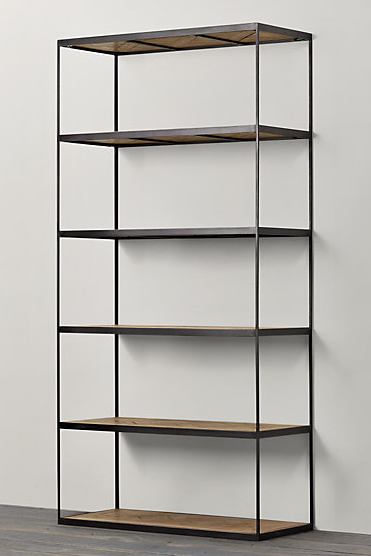 This 3-tier metal shelf was one of the first pieces I purchased for Bash. Let me tell you, there is a good before and after story here too. Email hello@bashspecialty.com to rent the 3-tier metal shelf for your next event. 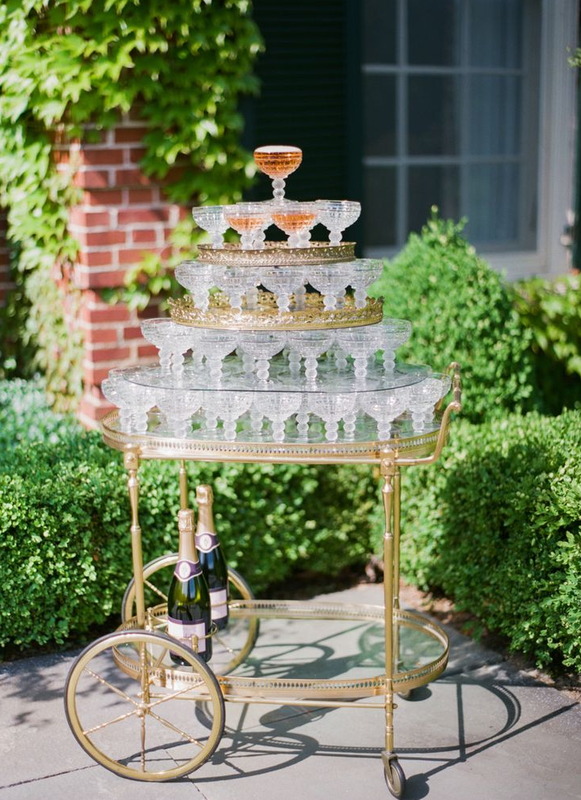 BONUS TIP: RENT OUR MISS-MATCHED CHAMPAGNE COUPS TO CREATE THIS FULL LOOK. To rent this super versatile piece, email hello@bashspecialty.com.